The S211 was picked up without incident. Overall a nice car to drive back and my wife is very happy with it. The 350 engine is very powerful, feels like it has more omph than the 560SEC I had at one point. So you bought it , congrats. 560 and 350 both have around 200KW and the transmission works better on the 350 . As it is said ... "all is well that ends well"
And my SEC was a USA model when I lived over there for a couple of years, so it may have even been a little less, I can't remember the USA sepc. 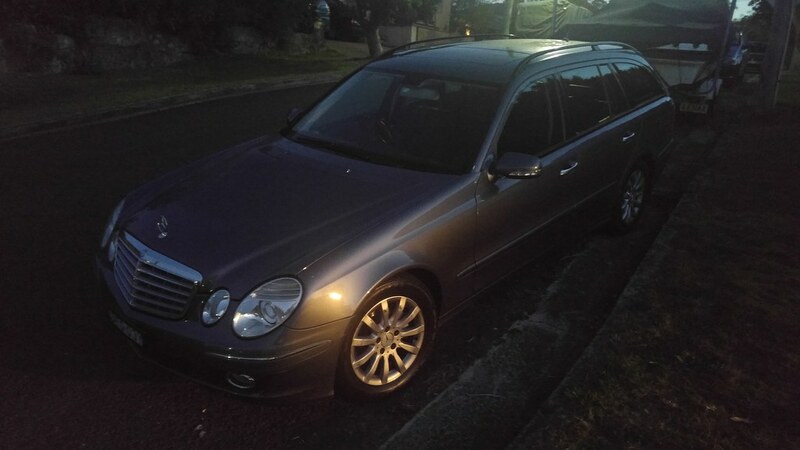 Was a nice car, was a shame to sell it. For those interested a bad photo below. 3) car has silly space saver spare. Looks like there is room for a proper one. Need to source a used wheel. Viseo Bluetooth works better than Mb, I should have a wheel for you if you want . Update on the S211 E350. We've had it for about 15 months and put about 10,000km on it. Its been a pretty good car and we get about 13l/100km out of it. 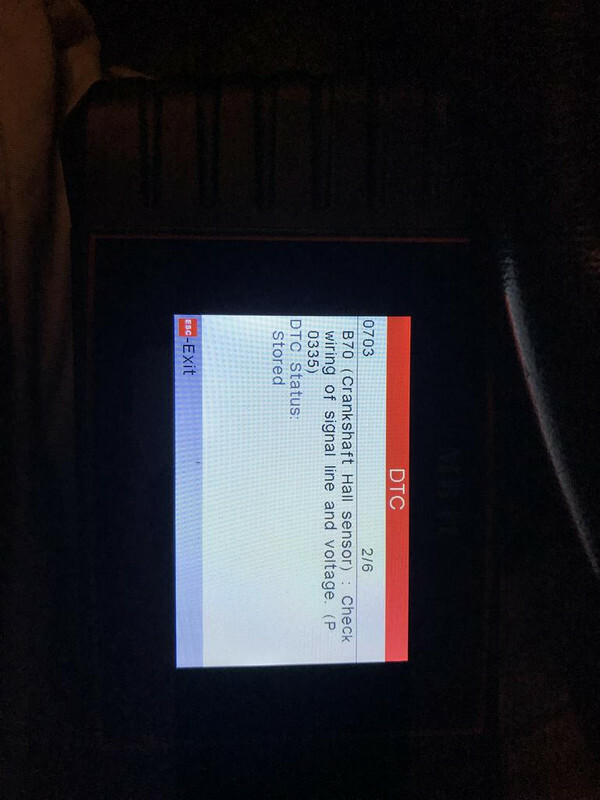 In the last couple of weeks the E350 has stalled a few times and lost power. My scanner shows cog des for crankshaft position sensor. This seems to make sense so I am going to order one and replace it. It also has a couple of misfire codes, I'm assuming they are related to the bad crankshaft position sensor, so I will be trying that first.